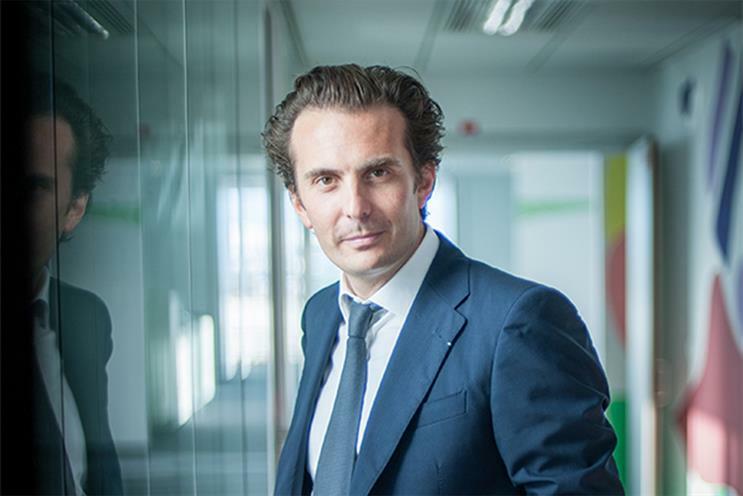 Havas' revenue grew by nearly 21 per cent to €469 million (£347.2 million) in the first quarter of the year, thanks to falling oil prices and a weaker Euro, while UK revenues climbed 23.1 per cent. North America was the French group’s biggest growth driver with revenue up 37.1 per cent year on year to €178 million, while UK revenue was also strong at €64 million, up 23.1 per cent year on year. In Europe, Havas' revenue increased by 10.0 per cent to €224 million and in Latin America revenue climbed by 11.3 per cent to €31 million. Revenue was up 29.1 per cent in Asia-Pacific and Africa to €36 million. Havas does not disclose profit figures for the group in its quarterly update. Net new business for the first three months of 2015 amounted to €517 million. Wins by agencies under the Havas Media Group umbrella included Coca-Cola, Danone, H&M and Virgin Atlantic. Yannick Bolloré, the chief executive and chairman of Havas, pointed to the growth of Havas Health as the driver behind its strong performance in North America. Bolloré said: "This performance is testimony to the effectively of the strategic measures taken by the group over the past two years. "‘Together’, our collaborative plan that puts creativity, innovation and media at the heart of all our businesses, is now paying off. "This successful start to the year encourages us to redouble our efforts in order to continue to build the most dynamic group in the industry over the coming years."